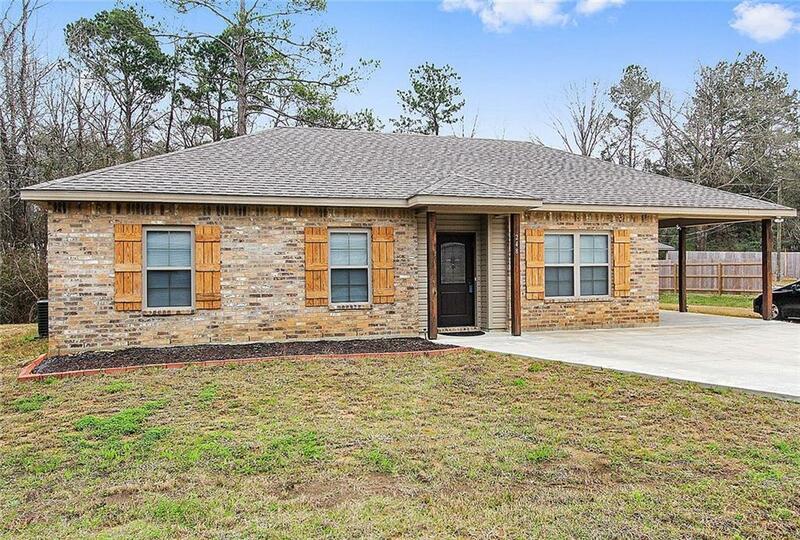 Physically located in Rapides Parish, with a Dry Prong postal address. 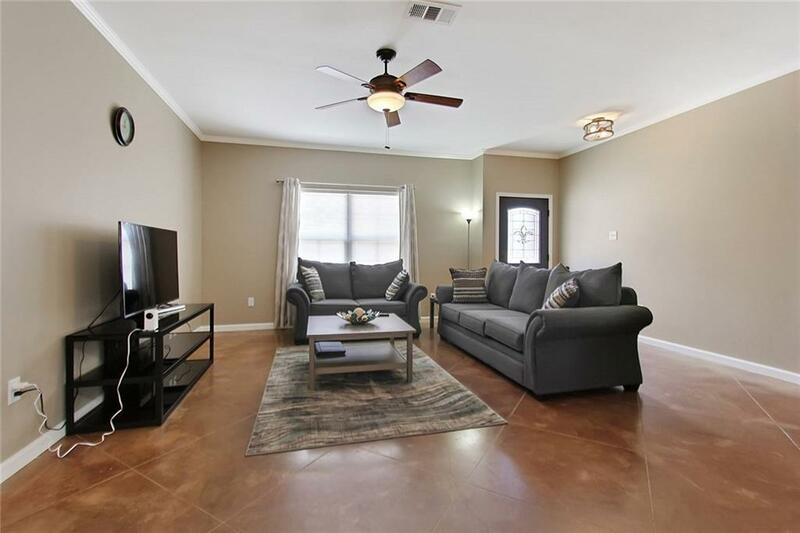 Beautiful 2 year old construction, open floor-plan featuring 9 foot ceilings throughout. 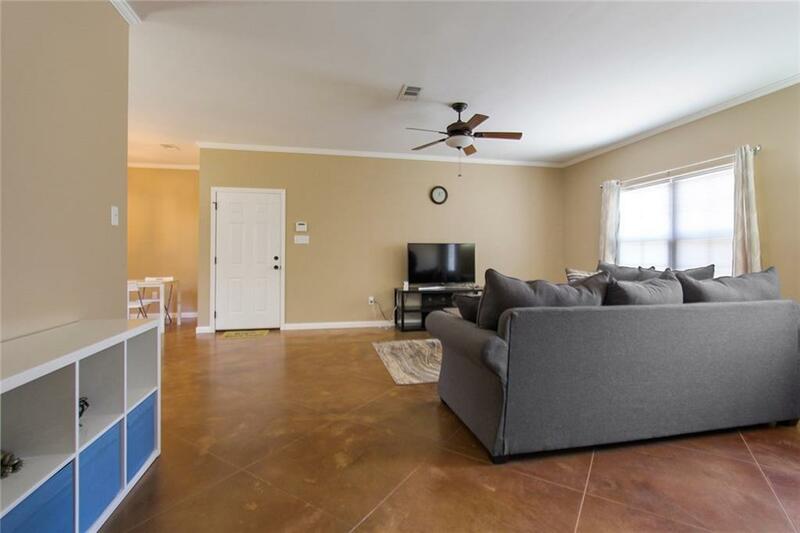 Gorgeous scored and stained concrete floors, no carpet. 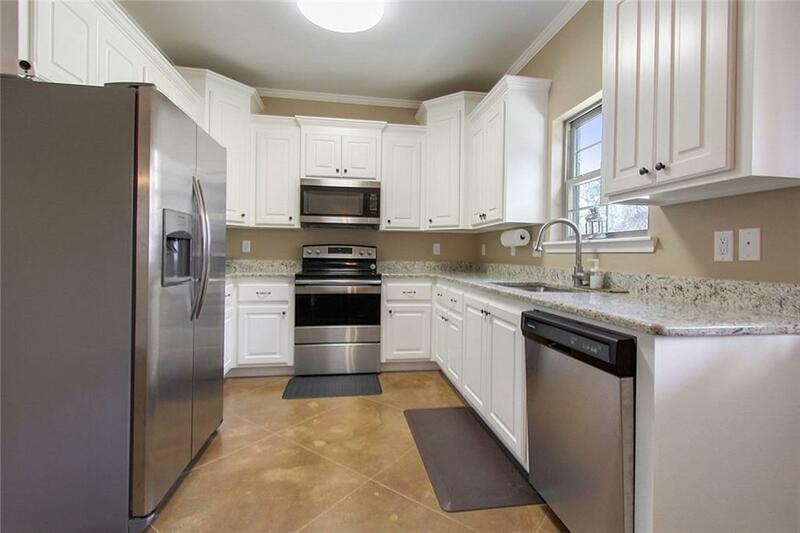 Granite counter tops custom cabinets and stainless appliances. Enjoy the covered patio and fenced back yard. Please see plat, lot measures 73 feet and 196 feet deep, going well beyond fenced back yard. Property qualifies for Rural Development financing. Listing provided courtesy of Bill Ellington of Noles-Frye Realty, Inc..